When it comes to single-use plastic, I'm proud to be pedantic. No Keep Cup, no coffee. In a similar way to the chimp in the clip below, I've walked out of supermarkets with an arm full of fruit and veg precariously stacked atop each other to avoid using a plastic bag. Anytime I do use single-use plastic, I feel guilty and hypocritical knowing that the item I've used for five minutes will pollute the planet for hundreds of years (and also a little worried I'll bump in to someone I know who'll see me using the exact thing I'm constantly complaining about on social media). When Plastic Free July rolled around, I didn't really think of it as that different to any other month of the year. Because it was already a big part of my daily routine, ditching plastic for a whole month sounded like a piece of cake. I thought I'd have it in the (re-usable) bag. The first day of July was a Friday. I started the day with a cuppa in my Keep Cup, and packed my lunch in its totally plastic-free box. I was avoiding plastic like a pro. Until 5pm rolled around, and I headed to a bar in search of an after work drink. Wrapped up in the conversation I was having, I completely forgot to ask the bartender to hold the straw in my gin and tonic. Just like that, twelve hours in to the plastic-free challenge I was so confident I would ace, I failed. From that first evening, my plastic-free failures continued to snowball. Facebook friends were posting pictures of glass jars containing the three measly bits of plastic they'd used that month, while I felt guilty about the cellophane-wrapped sushi I'd eaten on the run that day. I may have failed the Plastic Free July challenge, but in doing so I not only gained some real insight in to the major reasons behind why single-use plastic was creeping back in to my life, but also why it was often such a hard habit for so many people to completely shake. We live ridiculously busy lives, and most people are ruled by chaotic routines. During Plastic Free July, I was arriving home after the local food co-op had shut and instead heading to the supermarket to buy groceries that were covered in plastic. I seemed to be buying lunch at work more frequently instead of bringing my own, and it's no secret that most takeaway food eateries aren't known for their sustainable packaging choices. Our reliance on being able to get everything we 'need' as soon as we need it is unbelievably detrimental to ecosystems worldwide. Buying Thai takeaway in a plastic container for lunch may be great if you've left lunch at home, but is momentary convenience really worth more than caring for the globe's most wonderful natural assets? It's becoming increasingly more crucial that we connect our consumer behaviour with its consequences on the natural world. 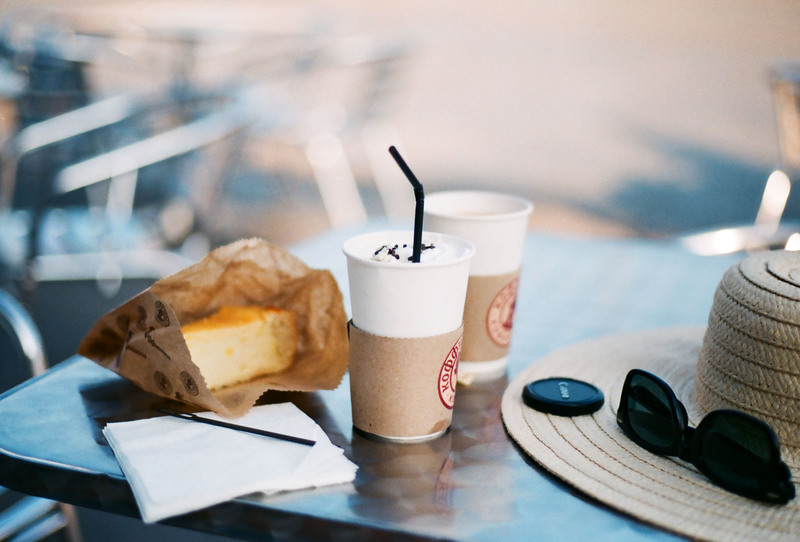 If a plastic-free lifestyle is a priority, you need to dedicate some time to making it happen! Even if you don't want to have a total plastic overhaul, simply cutting single-use stuff from your day-to-day activities will have a huge positive impact on the environment. Creating habits that poo-poo plastic is actually a lot easier than you think. Planning your meals for the week in advance on a Sunday afternoon won't only avoid food wastage, but can help you save coin too! Once you've decided what you're going to snack on throughout the week, you can head to the local bulk food store to pick up some package-free products. Investing in things like a Keep Cup and stainless steel water bottle will eliminate the need for the disposable versions. You'll never be caught out having to use plastic bags if you keep a selection of reusable ones in your handbag or car. These changes don't sound like much, but if everyone brought their own cup every day we'd be diverting 500 billion disposable cups from landfill. Literally, everywhere. Apparently it's even in teabags! Plastic of the single-use kind is by far the worst. 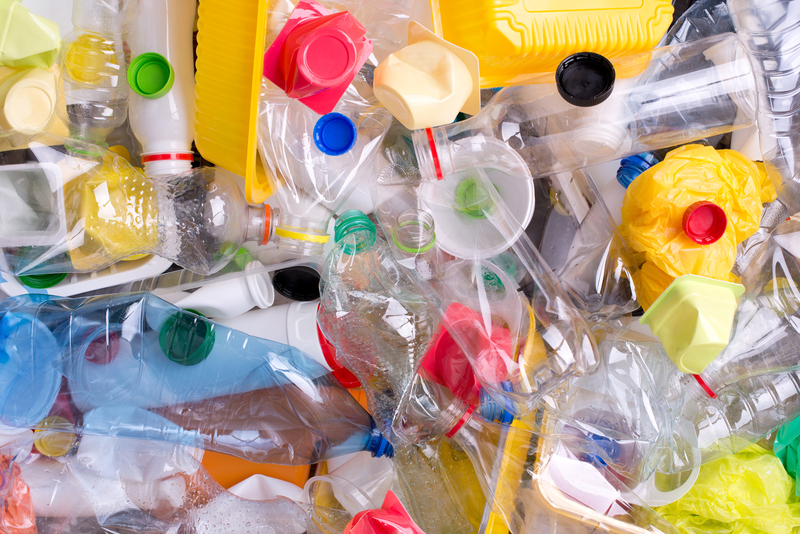 Items like takeaway coffee cups, plastic bags and plastic water bottles are used once for a minuscule amount of time then tossed in landfill. Sometimes plastic even pretends to be environmentally friendly. Being mindful of the products you're using on a regular basis, and the problems these pose on the environment is key to creating change. Making a few personal rules and exercising a little self-control is a great way to stay true to your values. I now refuse to buy myself a coffee without a re-usable cup. Craving caffeine is my self-inflicted punishment for forgetting my mug. Now, with the fear of a morning without coffee looming on the horizon, I rarely forget to chuck my Keep Cup in my bag. Reminding yourself of the reasons why you cut plastic from your life in the first place, and combining these with a few of your own plastic-free policies forces you hold yourself accountable for your actions. I'm a self-confessed crazy turtle lady, and plastic pollution is one of the biggest threats to global turtle populations. 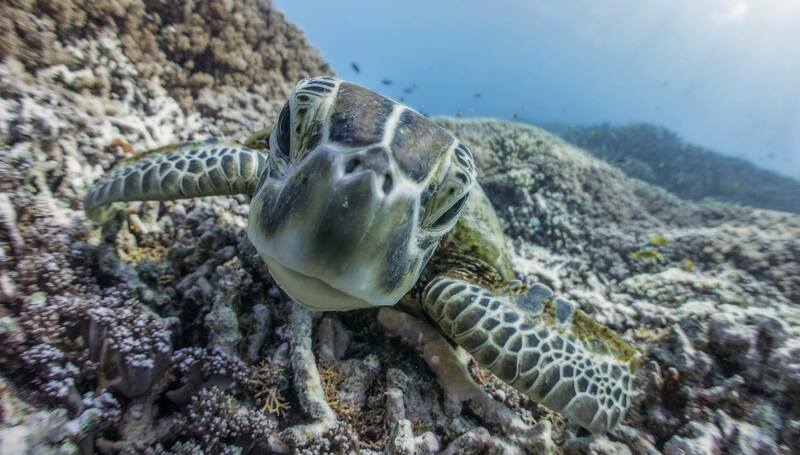 If you've ever seen the video of a turtle with a straw wedged up its nostril, you'll realise that saying 'see-ya' to straws can seriously help protect ocean life. Find the 'why' behind your plastic-free habits, and the rest will fall into place. Don't be too hard on your self. Do what you can, where you can. Doing good isn't a competition, and you don't need to move to a plastic-free commune to make a difference. Remind yourself why you started, change a few habits and watch your lifestyle transform to one that is a little kinder on our planet. Read this next: Everything You Need To Transition To A Single-Use Plastic Free Lifestyle!